The Korean Samyang company have been active on many planes. It is true lenses designed for reflex cameras constitute the core of their line-up but, in order to increase the competitiveness, they are often offered on different mounts for mirrorless bodies of various kinds and in the video recording versions too. 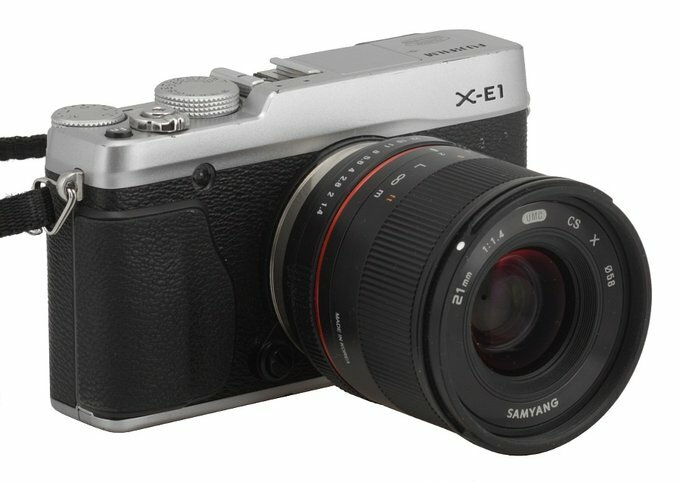 Samyang haven’t contended with it; they also try to offer lenses dedicated for mirrorless cameras only. That segment launches were started by fisheye lenses, designed to work both on the Micro 4/3 sensor (with a focal length of 7.5 mm) and APS-C sensors (a focal length of 8 mm). 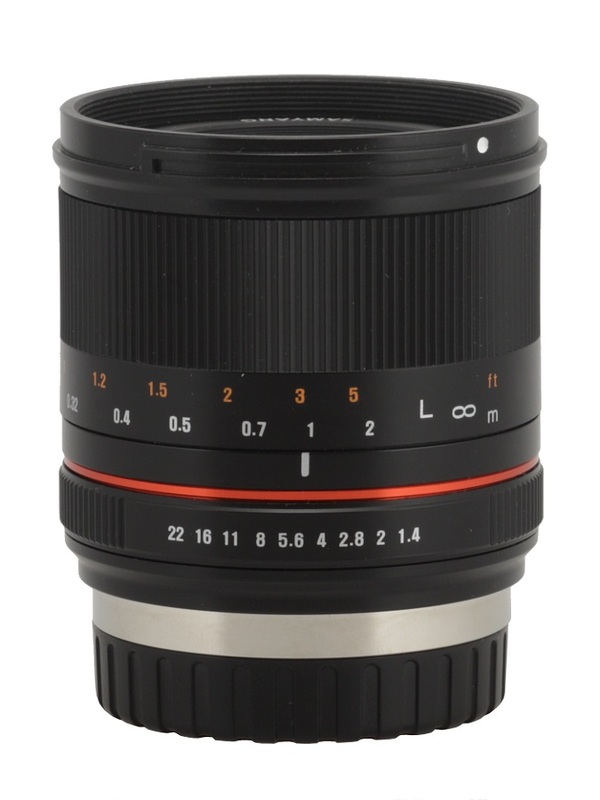 Then the time has come for the reflex camera lens – the Samyang 300 mm f/6.3 Reflex ED UMC CS – and then the very well-done Samyang 12 mm f/2.0 NCS CS, characterized by excellent optical parameters. 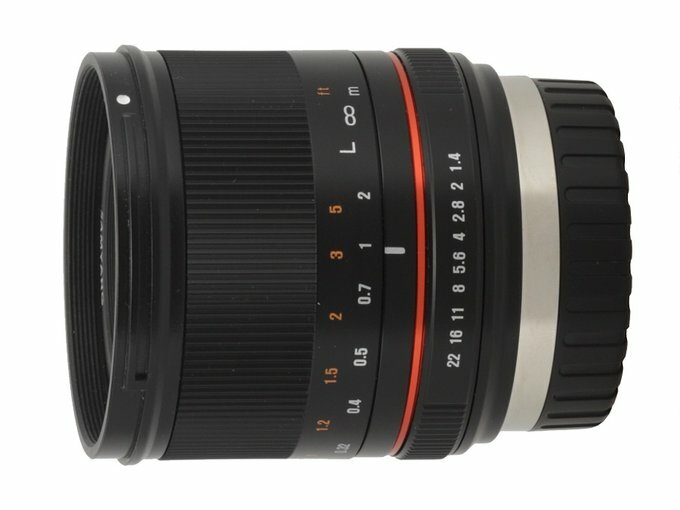 In September 2015 there were two other interesting launches, those of the 21 mm f/1.4 ED AS UMC CS and the 50 mm f/1.2 AS UMC CS models. All we have to do now is to check how they perform in our tests. Today we present the full test of the former of those two instruments – enjoy your lecture!